No one will dispute that microchips can be a valuable tool in helping reunite lost dogs and cats with their owners. In our day-to-day work at Lost Dogs of Wisconsin, we have seen many cases where microchips have resulted in wonderful homecoming stories and may have possibly even saved the dog’s life. But there are many cracks in the current microchip system and we would like to express some of our concerns in this next series of articles. A microchip is a small chip (about the size of a grain of rice) inserted under the skin between the shoulder blades of the dog or cat. Microchips do not locate a missing pet (they are not GPS-enabled). If a missing pet is picked up and taken to a vet clinic or animal shelter that has a universal scanner and uses best practices for microchip scanning (click here) the data that corresponds to the microchip number can be used to help locate the owner. One thing we know with absolute certainty. Time is of the essence. Impound fees can quickly rack up. A short stay in an animal shelter can easily set an owner back several hundred dollars. Plus, the longer the pet is in a crowded animal shelter, the more likely he/she is to get stressed and sick. A looming vet bill on top of the reclaim fees means that many pets will be abandoned at the shelter by the owner who simply cannot afford to pick them up. The key to a successful reunion once a pet is at a shelter, stray holding facility or vet clinic is the speed with which the owner can be located. Unfortunately, several new microchip providers have entered the market that make it difficult, if not impossible to track down the owner. Illinois blogger, Steve Dale, first wrote about this problem a couple of weeks back in this article in Chicago Now and we would like to thank him for shedding light on the issue. The big five microchip companies have been assigned a designated manufacturer’s source code by the International Committee for Animal Recording (ICAR) based on the volume of their sales. When we can identify the microchip company by the prefix, the owner can then call the company or go online to their website and make sure their information is up to date and current. Some companies will charge a fee for this service. The small microchip companies do not have a designated source code. They share the 900 prefix (shared by over 100 companies worldwide) So, at an event when our scanner pulls up a microchip number that begins with the numbers 900 – we’re left scratching our heads. There are at least six American companies who sell the 900 prefix microchips (made in China) at reduced prices to shelters, vet clinics and rescues. 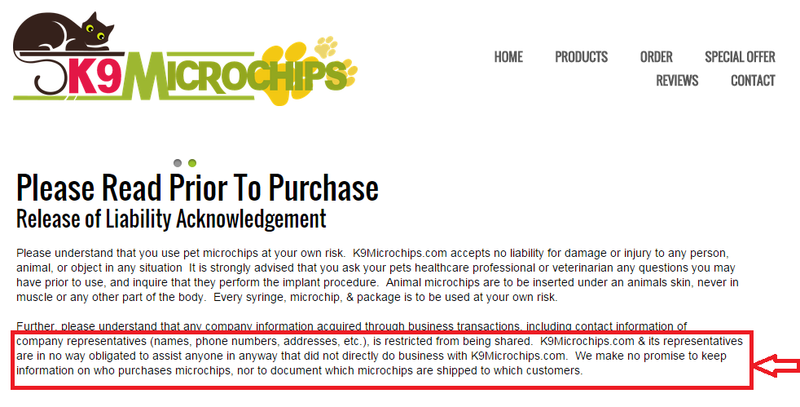 Without an identifying prefix we are not able to determine which brand of microchip is inserted in the pet. Now consider the found pet brought into a shelter or vet clinic. With a designated prefix that is easily recognizable, shelter staff or vet clinic staff can identify which company the microchip is from and can hopefully make one simple phone call to retrieve the owner’s information. 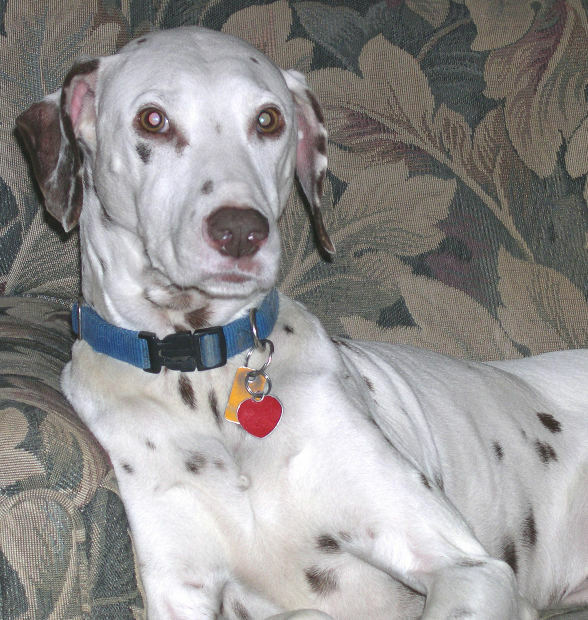 When the system works, a found pet can be home within a few hours of going missing. When a pet implanted with a 900 prefix microchip is brought in, it is a different matter. Shelter staff, animal control officers and veterinarians and vet staff are busy people. They don’t have time to wade through the quagmire of microchip lookup tools and websites. They don’t have time to email each manufacturer or sit on hold waiting for a customer service representative that may or may not be able to help them. They may have to call all six companies before they get the right one and they may not even realize these companies exist! A couple of the 900-prefix microchip providers come with a collar tag. Kudos to them, but that only helps if the tag is on the collar and/or doesn’t fall off while the pet is missing. Several of these companies are trying to start their own database; some free, some for a fee. Some have manned call centers, some don’t. One is a “google chip” but if you use any other search engine, it’s useless. Some only allow email contact. Some promise “lifetime registration” but what does that mean if they go out of business? Who has time to sort this all out? Remember, time is of the essence. A microchipped pet may go unclaimed because vet clinic and shelter staff don’t have time to sort through the maze. This is truly a case of “penny wise and pound foolish”. A few dollars saved on the front end when purchasing microchips can cause heartbreak on the back end. Rescues, shelters and vet clinics trying to save money on their microchips are putting their clients at risk. Unfortunately, the unsuspecting owner who thought they were doing the right thing by microchipping their pet will be the one to suffer. This same scenario is applicable to most 900 chips. The purchasing organization must do the microchip company’s job and track it back to themselves because they can not rely on the microchip company to keep these records. Our advice to the microchip consumer and purchasing animal welfare organizations and vets – stick with one of the Big 5 below. Your pet (or your client’s pet) is depending on you to help bring them safely home. ONE universal system that everyone participates in is paramount. In our next article we will discuss the issue of the American Animal Hospital Association search engine. Which of the big 5 microchip companies participate? Which don’t? Stay tuned. This entry was posted in Microchips, Rescues and Shelters and tagged microchips, rescues, shelters, vet clinics. Bookmark the permalink.